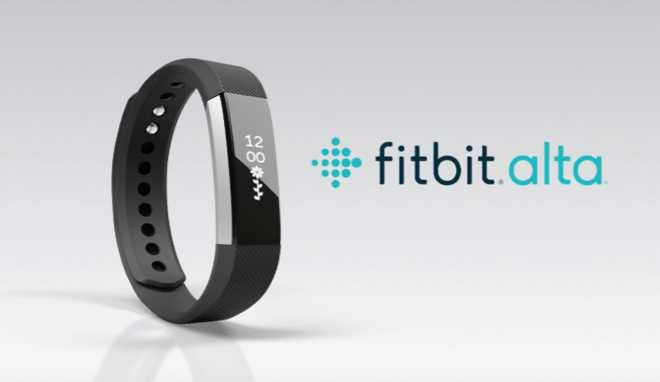 Amazon is currently offering the fashion forward fitness Fitbit Alta tracker for just $85. You can also select tracker in a variety of colors. The Alta tracker is a waterproof device which can track how many steps you’ve taken, how many calories you’ve burned, and much more. Water Resistance: Alta is sweat, rain, splash proof. You can wear Alta in the shower. Battery life: lasts up to 5 days. Radio transceiver: Bluetooth 4.0. Syncs with Windows Vista and later, Mac OS X 10.6 and up, iPhone 4S and later, iPad 3 gen. and later, and leading Android and Windows devices. This deal is only good for today, December 7. Get it from here.